Since moving back to Sydney, there have been some terms that I was not used to hearing when I lived in the UAE, like the GFC (Global Financial Crisis). It’s not that people didn’t talk about it – it’s just that it wasn’t called the GFC (Australian’s love to shorten words!). Another term that I have come to hear, particularly since returning to work has been ‘collaborative consumption’. 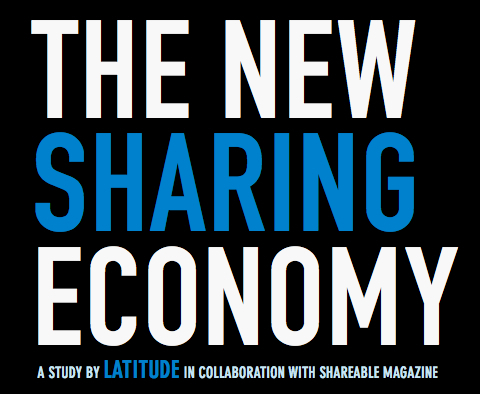 What is collaborative consumption? Well in simple terms, it is the notion of ‘sharing is caring…’ and ‘one person’s waste is another’s treasure’ – you know what you tell your kids constantly as they grab toys from each other and fight over things. In the context of the adult world, ‘sharing is caring’ is being facilitated by technology and internet based groups like ‘Freecycle’ , ‘Airbnb’ and ‘Swaptree’. These sites help connect the people that have something to give with those that want that item/good/service. I don’t think the idea of collaborative consumption in itself is anything new. I mean surely people gave away their unwanted baby clothes and toys before? And surely people let each other borrow things? And what about libraries and video stores? What I do think is that now, through the internet your network can be expanded significantly beyond your friends and neighbour and the types of goods swapped or traded can vary a lot more from an old bike to office space or your knowledge. It is a great way of connecting with other like minded people and helps create a sense of community, even if it is in cyber spaces. Now the question is: can collaborative consumption save the world? While I don’t think it can fully save the world, I believe that it is an exciting time to be looking and re-defining our notion of ownership – hey it might even free up a lot of room in your house and also save you money. I think it also helps to elongate the life of products, which is so important in reducing wastage and managing resources more efficiently. – Having my family close means that we can often share food. When I haven’t cooked, or can’t be bothered cooking to have a healthy home cooked meal from my mum is so great. I try to return the favour also! – Sharing gardening tips and seeds with colleagues and friends. 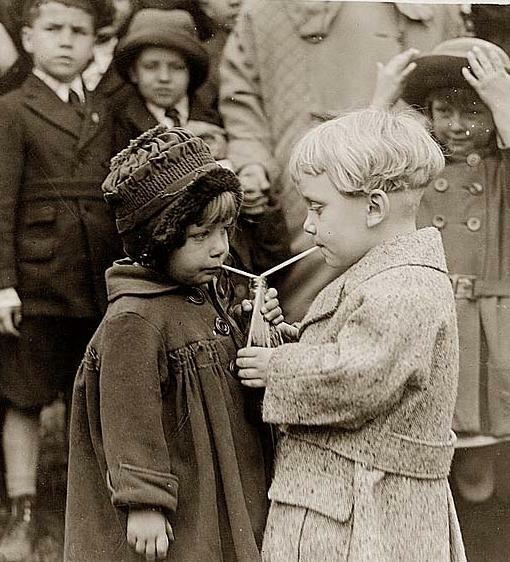 After all sharing is caring! So how do you start to do this? – https://www.airbnb.com.au/ have a holiday cheaply! These site are only a start. I’m sure there are many many more. You might even want to start your own group. 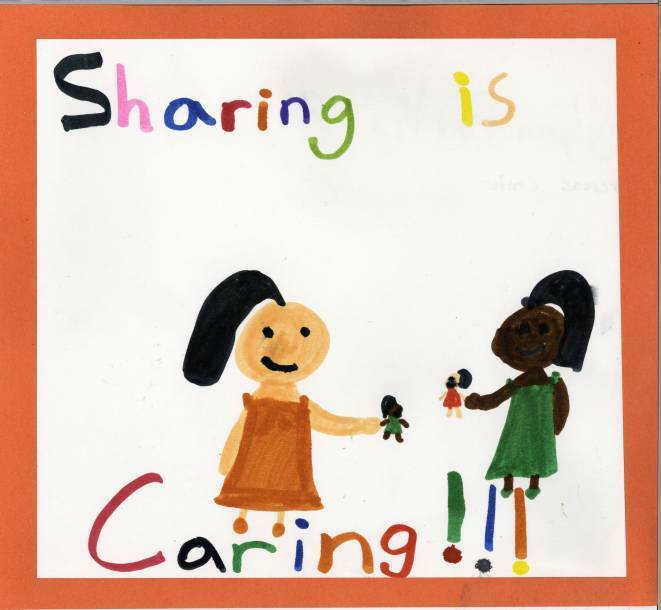 Do you have any ‘sharing is caring’ examples to share with other ‘Eco-mummy’ readers? ~ by em0navari on December 28, 2013. Thank you for sharing Adel! starting with purchasing reusable items is definitely very important. This entry was posted on December 28, 2013 at 6:29 am and is filed under Ethical Shopping, Green Home, Life Stuff, Recycling, Shopping, Uncategorized.You can follow any responses to this entry through the RSS 2.0 feed.You can leave a response, or trackback from your own site.